Starting your own practice as an optometrist is an exciting prospect. Being your own boss, setting up your own shop, and running your business on your own terms can be a rewarding experience. But getting your business off the ground requires tons of legwork, paperwork, and strategy. Finding the best optometry practice financing option is one of the first major hurdles you’ll face in the process. The good news is that lenders like to put their money behind these kinds of businesses—be they medical practices, dental practices, or optometry practices. Medical practitioners look good to lenders due to their earning potential and relatively stable income. Even though you may need a fair amount of capital to get your practice off the ground, odds are that you’ll be able to turn a profit quickly due to demand for your services. The loan process can seem intimidating, especially if it’s not something you’re particularly experienced in. But getting optometry practice financing doesn’t have to be as daunting as it may seem at first blush. In fact, there are a ton of options out there that might work for you, depending on your needs and financial projections. If you’ve applied for a personal loan in the past (like a mortgage), you’ll recognize that the optometry practice financing process is at least somewhat similar. Lenders will want to look at your finances, credit history, and your intended purposes for the loan. There are certain portions of the process that are substantially different, however. Here’s what you need to know in order to put yourself in the best position possible. Lenders want to get a full picture of your finances. The more information they have, the better they can determine if you and your business have a good track record with lending, spending, and earning money. 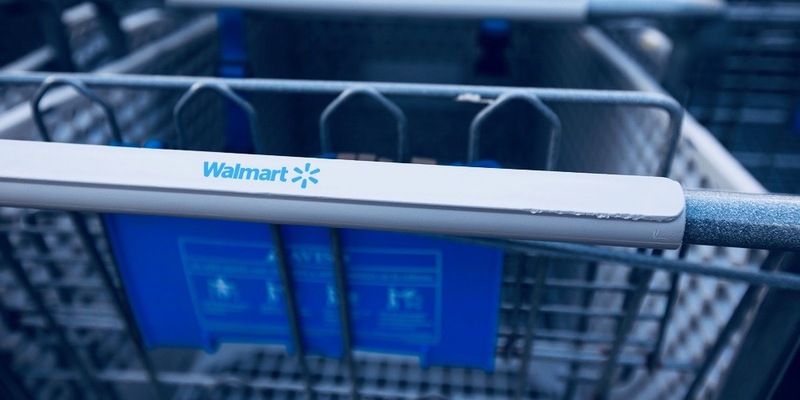 This helps mitigate the risk that you may not be able to pay back what you’ve borrowed, and makes your loan provider more willing to give you the money you need to finance your optometry practice. Your loan partner won’t just want to look at business finances, either. Most new companies don’t have a long credit history, nor do they necessarily have enough financial records to give lenders a complete picture of their company’s profits, losses, and expenses. Your personal financial records help make up the difference—the logic being that you’ll handle your business finances in a similar manner as your personal finances. Whether you’re just starting out, funding an expansion, or want to purchase new equipment, lenders want to know a few basics about your optometry practice before financing your objectives. Chief among them are the purpose for your loan, any existing loans you have, and your business finances. Lenders will usually ask for details about how you intend to spend the optometry practice financing you’re seeking. Some uses are more appealing than others—say, for example, that you want to finance a new office. This is a more enticing prospect to lenders than using the money to advertise or market your business, since this may not provide as strong of a financial return on their investment. Make sure you know why you need the money in the first place, and be prepared to speak about the financial reasons why financing is your go-to option to make it happen. Most lenders reserve their loans for applicants with good credit, strong financials, and an established history with debt. You don’t always have to be in business before you get a loan, but it certainly helps if you are. So long as you can put your best foot forward by providing as much financial information as possible, you’ll position yourself well in front of lenders and help make your case through rock-solid data. Optometry practice financing comes in many forms. Finding the best option for your needs depends on your specific requirements, as these loans are not all created equal. Your perfect financing solution may depend on how quickly you need the loan, the amount of flexibility you need in paying it back, and your ability to offer collateral in exchange for financing when necessary. 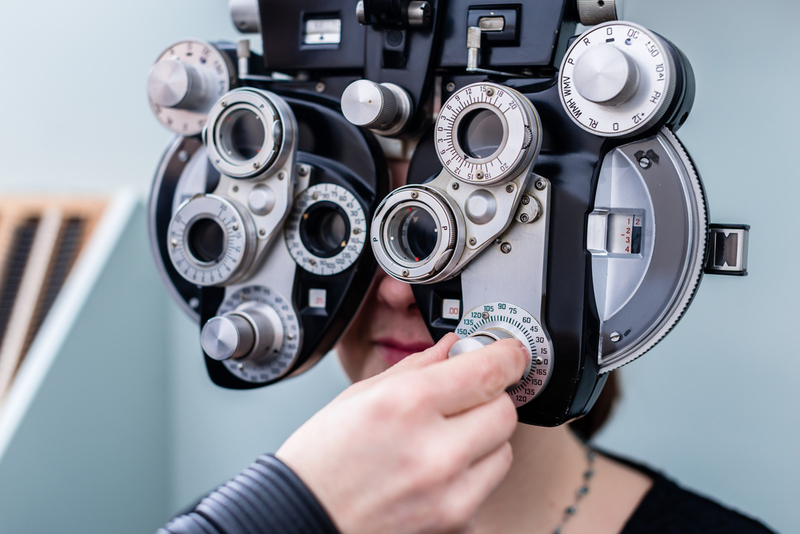 There are plenty of options to choose from when it comes to optometry practice financing, but the best solutions tend to be SBA loans, traditional term loans from banks, specialized medical practice financing, and equipment financing. Here’s what each option entails, as well as a few alternatives if the above aren’t a fit for your specific situation. 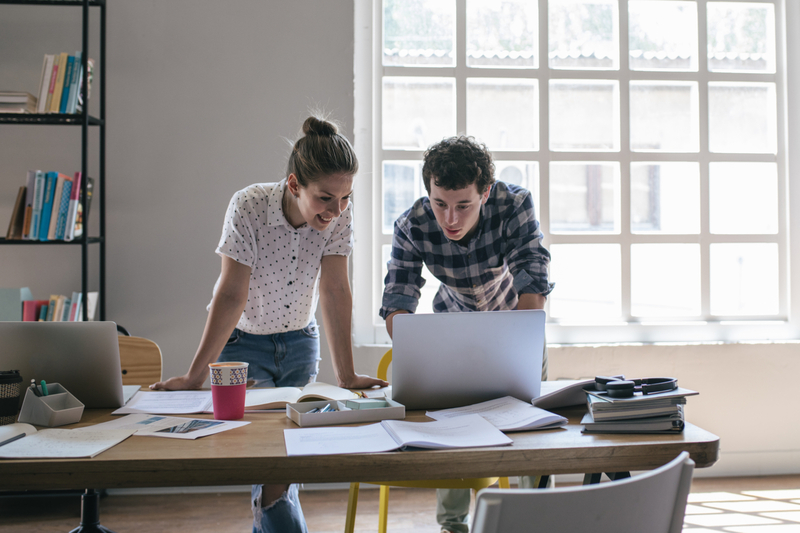 SBA loans are among the best options for most small business owners. Despite their name, SBA loans do not actually come from the administration itself. Rather, the SBA partners with intermediary lenders to provide funding, with the administration acting as a guarantor on each loan. This means that small business owners can get access to capital from lenders who may otherwise be reluctant to fund a small business, since the SBA offers a guarantee of repayment for up to 85% of the loan’s total. SBA 7(a) loans are particularly suited for optometry practice financing since they offer a great deal of flexibility. Borrowers are able to use SBA 7(a) loans for just about any business expense—be it business expansion, general capital, purchasing real estate, buying an existing business, or refinancing existing debt. Be aware that 7(a) loans are highly competitive, given how expansive and borrower-friendly they are. All SBA loan applications require a good amount of paperwork, which means that the overall loan approval process might take a long time. If you need fast access to capital, these loans may not be right for you. 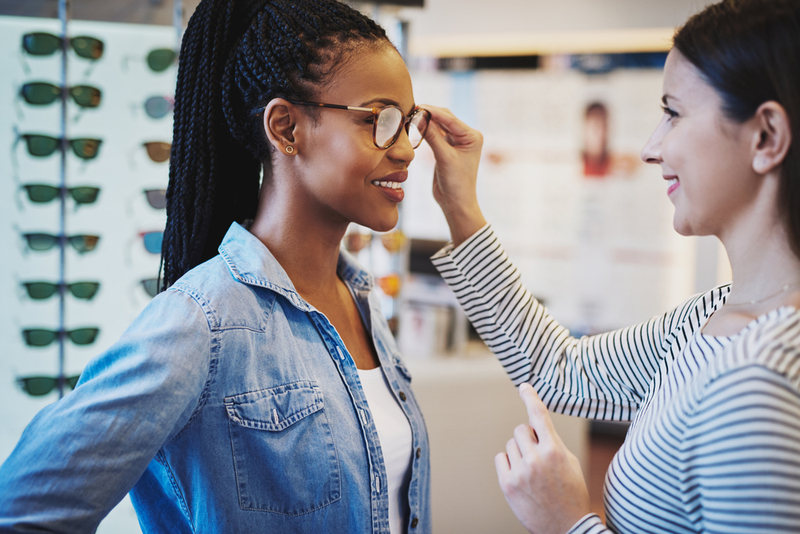 Although traditional bank loans don’t usually offer as generous terms as SBA loans, they’re a great option if you need to find optometry practice financing quickly. If you qualify for a traditional bank loan, you can typically get a good interest rate with decent repayment terms. Think of these loans as your standard option: Banks lend you money in exchange for steady, consistent repayments plus interest and fees. Most bank term loans are fairly straightforward and don’t often come with complicated repayment requirements or higher-than-average interest rates. Traditional bank loans are often hard to get, however, particularly if you’re just starting your business. Ideal borrowers tend to have a long business history and good credit scores, which you may not have when you’re in the early stages. So long as you can provide a stellar testament to your personal and professional history with money, you’ll give yourself a fighting chance at approval. Some banks offer exclusive loan options for medical professionals, including applicants in need of optometry practice financing. Wells Fargo and U.S. Bank in particular offer loans that help candidates buy or start a practice, expand or relocate offices, purchase equipment, buy real estate, or supplement cash flow. These options can be a great alternative to other loan products since they’re designed to meet the specific needs of medical practitioners. These loans may not require a down payment, fixed interest rates, and prepayment waivers (in case you want to pay off your loan early). Short-term and medium-term loans tend to be more expensive than SBA and bank loans, but they offer quick access to cash in exchange for higher interest rates and rapid (sometimes daily or weekly) repayment. Credit history requirements tend to be lower for these kinds of loans, which makes them easy to get. Most lenders can provide approval in as little as one day as well, which is great if you need quick access to capital. You’ll have to determine if you want to sacrifice expenses in exchange for expediency and convenience. Short-term and medium-term loans are best suited for borrowers who need money quickly or have been turned down by other lenders. If you have other financing options on the table, you may want to see if you get approval before going down this route. A business line of credit differs from the other optometry practice financing options out there. 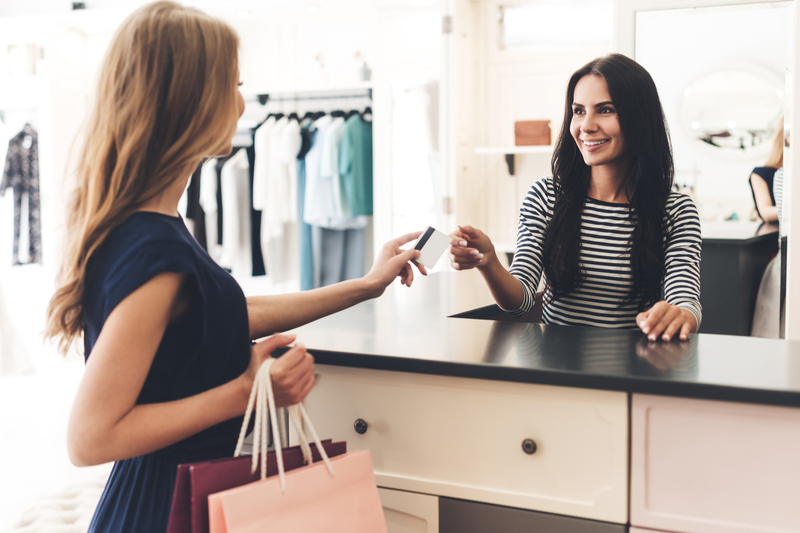 Instead of providing you with a lump sum loan, a business line of credit gives you a set amount of money from which you can pull when you need it. And unlike conventional loans, you only pay interest on the money you’ve borrowed. This is a great option for businesses that want the safety of knowing that they can pull out money from a lender as needs arise, rather than having a large loan balance sitting on their books when they may not need the full amount of cash right away. 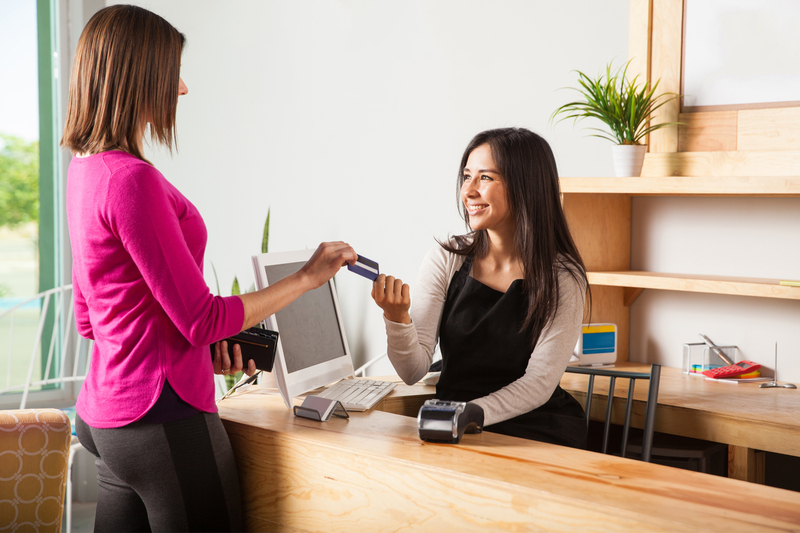 They’re a bit trickier to get, however, since most lenders want to provide a line of credit to established businesses. But if you’ve been operating for a while, and have a solid track record with borrowing, you may be a prime candidate. Rounding out our top picks for financing your optometry practice is equipment loans. These loans are often a great option for small business owners who need financing to purchase machinery and equipment for their business, since they are easier to obtain and do not require collateral. Equipment loans help you purchase the machinery you need, and the value of the equipment itself serves as the loan’s collateral (since the bank can sell the equipment purchased if you can’t make payments). The bank assumes less risk with equipment loans, which means that your odds of getting approved increase as a result. With all of the options available to you, it’s hard to pick a specific optometry practice financing solution that’s right for everyone. The biggest deciding factor is your individual needs—some projects require quick access to capital, while others may not need immediate funding. Determine what you intend to use the money for before you sign on the dotted line. Doing so will help you go into the process prepared to get the best loan for you, and to help build your business on your own terms.